The American Red Cross is assisting two people who were displaced after a fire burned a mobile home in North Long Beach Saturday afternoon, Capt. Jack Crabtree said. 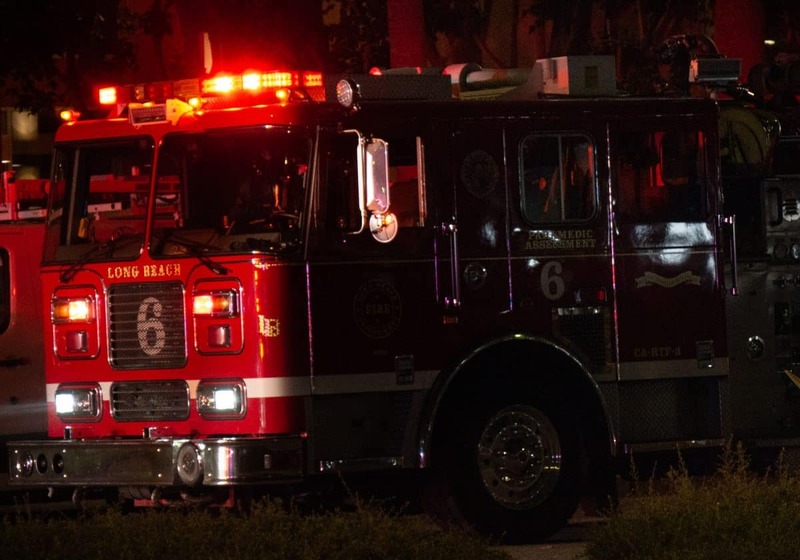 Long Beach firefighters responded to the fire shortly before 12:30 p.m. at the Friendly Village Mobile Home Park near Paramount Boulevard and Candlewood Street. “The first unit reported a fully involved mobile home fire at the mobile home park,” Crabtree said. Firefighters extinguished the blaze within about 10 minutes, according to Crabtree. One person suffered minor burns, but did not need to be transported to a hospital. Long Beach Fire Department investigators are still determining the cause of the fire.